Hello girls! I keep on trying different skin care products from different brands. Face washes are no exception to it. Some time back I have reviewed some face washes and here I am with one more face wash review. Today I am going to review a face wash from Vivel. It is “Vivel Cell Renew Pollution Protect Cleansing Cream+Scrub.” I have been using this face wash since last 15-20 days. So let us find out how this one worked for me. 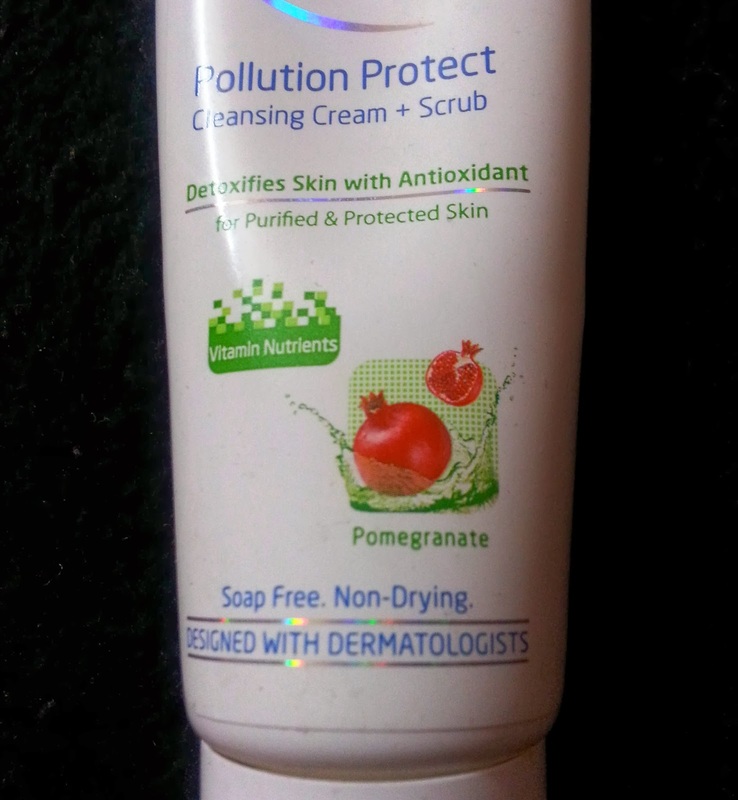 Pollution brings with it skin damaging free radicals which react to form blemishes on your skin. Cell Renew Pollution Protect is especially designed with powerful antioxidant action that detoxify your skin to protect it from pollution damage. (a) Free radicals can react with important molecules in cell membranes and degrade collagen and elastin. (b) Smog, dust and dirt clog pores making skin look dull and lifeless. the key ingredients for healthy skin. But now you can protect your skin from pollution damage with Cell Renew Pollution Protect Facewash+Scrub. 1. Protection Action: Pomegranate and Pro-Vitamin E are known antioxidants that detoxify by neutralizing the free radical effect of pollution to keep your skin protected. 2. Purifying Action: a unique cleansing cream + scrub format that gently exfoliates the skin and de-clogs pores of dead skin cells, dust and oil thus purifying the skin of impurities. 3. Vitamin E: Vitamin E helps keep your skin nourished. Usage: Apply on wet face. Gently massage in circular motion with fingertips avoiding the eye-contour. Rinse thoroughly and pat dry. Use twice daily. The face wash comes in a white tube with a flip cap. 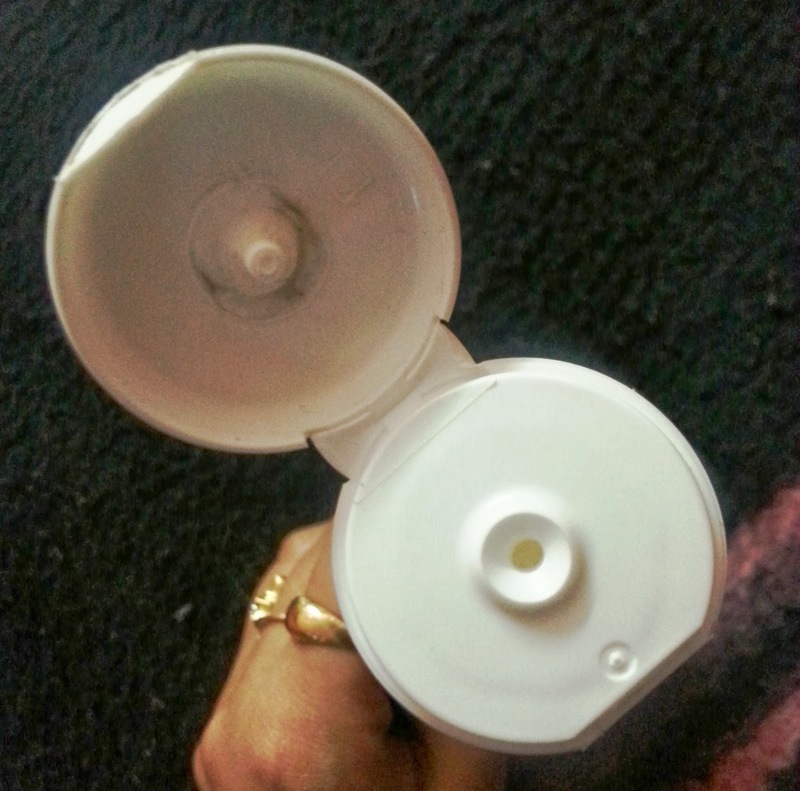 The cap is tight and sturdy which prevents any kind of spillage. So the overall packaging makes the product quite travel friendly. The face wash is white in color and contains small scrub particles which are not at all harsh on skin. The orange color scrub particles provide mild exfoliation. The texture of this face wash is creamy and kind of runny in nature. The face wash has a fruity fragrance which is very mild and refreshing. The fragrance will not at all bother sensitive nose. The face wash lathers quite well and does not leave any dry or stretchy feeling after washing the face. The best part is that the product provides the benefit of cleansing and gentle exfoliation at the same time. It removes excess oil from skin and keeps it shine free for 3-4 hours. It adds a visible glow to face but it is not effective enough to remove blackheads and blemishes. The good news is that it did not break me out. The face wash is soap free so that means it would not dry out your skin. My face felt clean and smooth after using the face wash. So I guess the face wash will be very much suitable for winters. Moreover cream cleansers are a very good option for dry skin especially in winters. So the face wash would not take away the moisture from your skin. 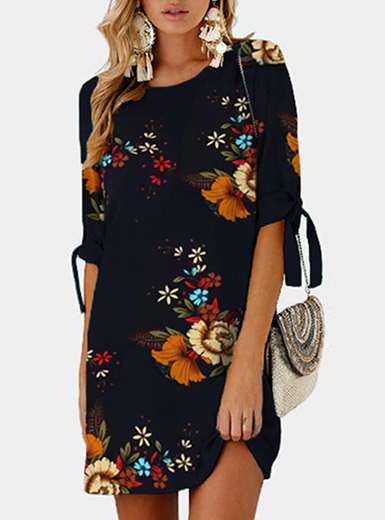 So overall I am very much satisfied with this product. Removes extra oil from skin. Keeps skin shine free for 3-4 hours. Provides mild exfoliation due to the scrub particles it contains. Gives visible glow to face. Soap free due to which it does not take away moisture from skin. Not very much effective in removing blackheads and blemishes. 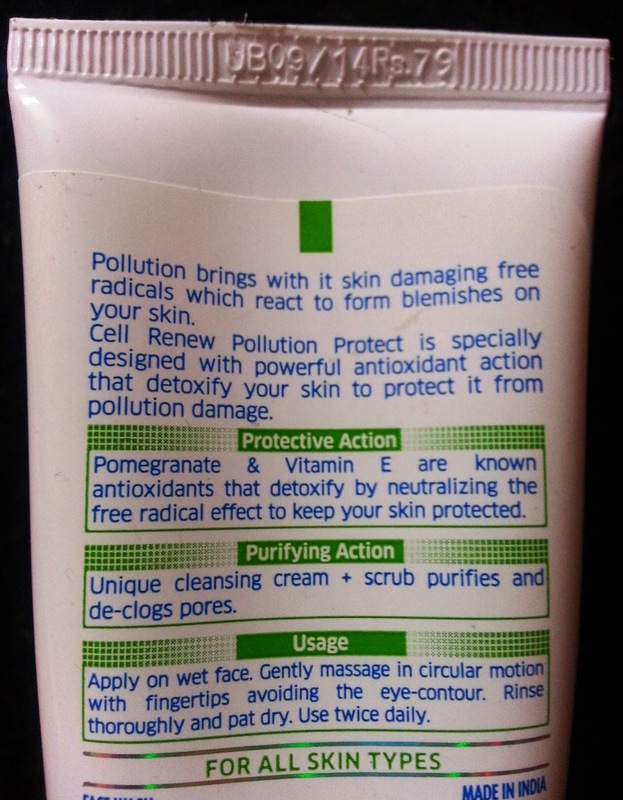 Will I repurchase Vivel Cell Renew Pollution Protect Cleansing Cream+Scrub?? Well I think I will repurchase this one as I liked the two in one benefit of cleansing and exfoliation at the same time. 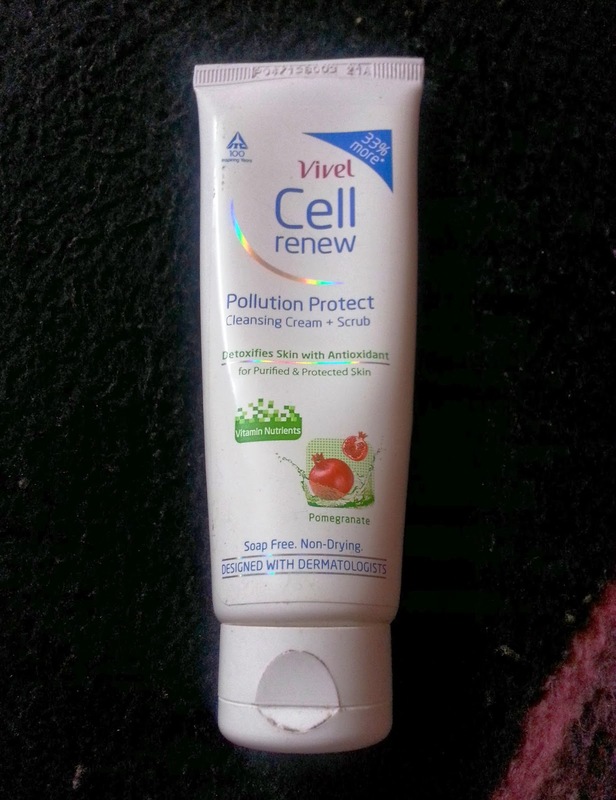 Do I recommend Vivel Cell Renew Pollution Protect Cleansing Cream+Scrub?? Yes, I do recommend it to others as it is a good product and worth trying. 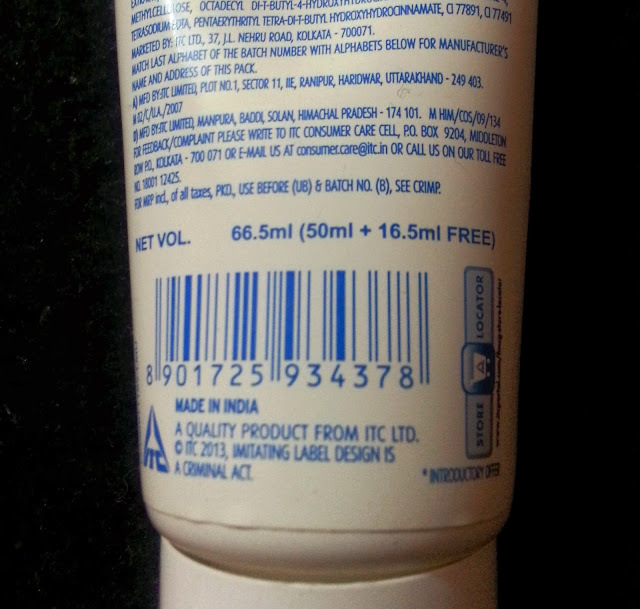 Note: The product was received from ITC Ltd. PR but that does not affect the review.